Between Thanksgiving and New Year's is a great time to plan. As the year winds down, it’s time to get your documents in order and make strategic decisions for your taxes. This is especially important because a lot of tax policy has changed from previous years, so you would be well-served by taking these tax-planning steps right now. If you have any control over what your income is for 2018 and 2019, now is the time to figure out if you want more or less income in 2018 or if you want to move it into 2019. 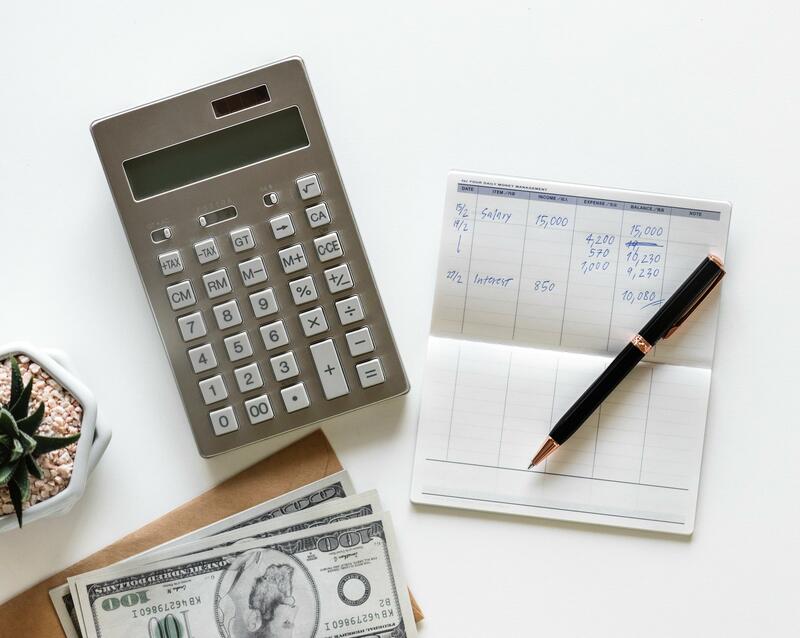 If you are able to make contributions to a 401(k), based on your self-employed earnings, be sure to have the necessary documents completed by December 31st, even though you do not have to make the contribution until next year. Be sure you have enough in all Schedule A deductions to get over the limit for the standard deduction amount (this limit varies by age and filing status). If you think you owe state taxes for 2018 when you complete your return and you need the deduction as part of your Schedule A Itemized Deductions for 2018, make an estimated deposit to the state before December 31st. This is because you get the deduction in the year you make the payment. If you are not itemizing for 2018, then make this payment in January 2019 for the 2018 taxes. If you make charitable contributions, decide whether to make them this year or next. If you are itemizing for 2018, then date and mail the checks by December 31, 2018. If you are using the standard deduction for 2018, date and mail the checks with a January 2019 date. This might be a good time to do house cleaning and donate things that you don’t need. Be sure to make a list, get the values documented and get the items to the charity of your choice. Save that receipt. Is it worth it to do all of this work? Well, for itemized deductions, if you are in the 25% tax bracket and can increase your deductions by $1,000, then you give yourself a $250 gift that you will get when you file your return for 2018. If these items do not help you for 2018, then they should help you in 2019. Knowing now that you will have these savings next year also allows you to consider changing the withholding of taxes from your wages for the full year. That gives you a gift that you receive every pay period for the next 12 months. Apart from planning your deductions, now is a great time to figure out if you are able to contribute to a Roth individual retirement account in addition to the amounts you are contributing to your 401(k) or 403(b) or other tax-deferred program at work. For most of us, the Roth IRA is a very valuable part of retirement planning. It is easy to set up so that by the end of 2018, you have it all taken care of. So, get your 2018 pay stubs together and do a little tax planning for 2018 and 2019 this month.